Our customers value our knowledge, innovation and solutions delivered on time and within budget. 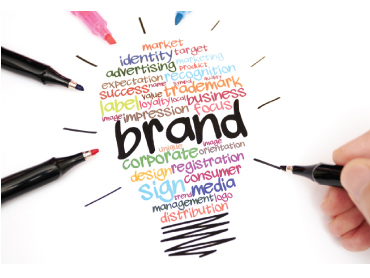 We research to understand, we develop strategies to enhance your plans, we design, we create, we market and communicate. Sign writing your vehicle is a cost effect way of marketing your business. 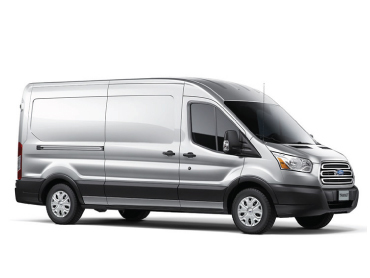 Your vehicle is a mobile billboard, promoting your business and brand wherever you go. First impressions count! Your sign needs to be thought through and designed correctly. It's important that your sign is professionally fabricated and fitted to the highest standard. With over a hundred garment styles to choose from, we provide hot vinyl press decoration in a wide range of materials offering single and full colour finishes. 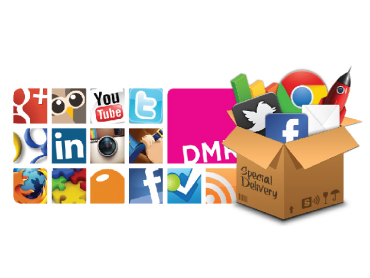 Planning on kick-starting your online business website, targeting UK customers? 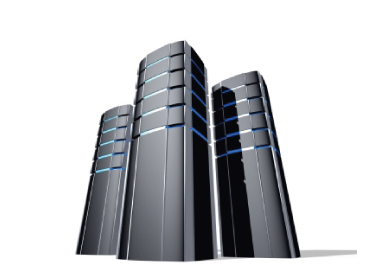 You should choose a local data centre to achieve fast website loading speeds. We partner with the UK’s most famous data centre facilities. 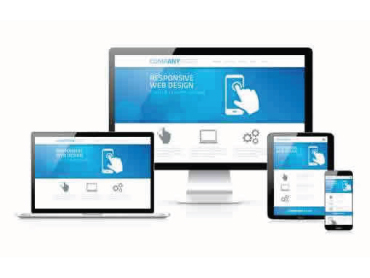 Your website is now live and hosted. The next stage is to get website traffic. 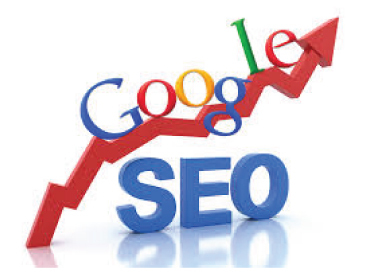 Website SEO is going to introduce your website to the major search engines allowing customers to find you online with ease! Laminate and encapsulate your printed products to be durable, waterproof and air-tight. 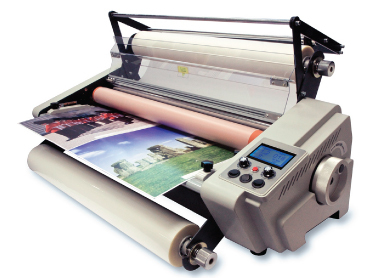 Laminating protects your printed products from colour fading. 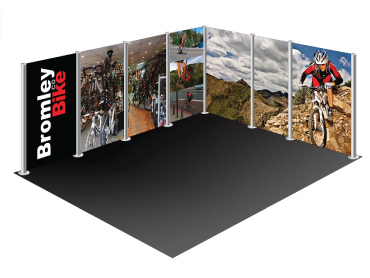 Whatever your large format printing display print requirements are we can print it! Posters, exhibition, billboards, banners, window graphics, stickers, point of sale, and much more. 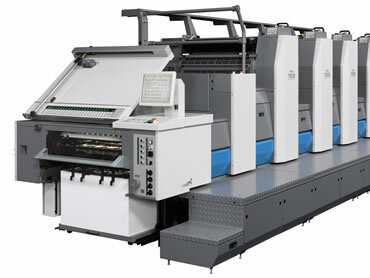 We have a partnership with the worlds leading litho printer. Our service offers a fast, cost effective option for bigger runs of 1000+. 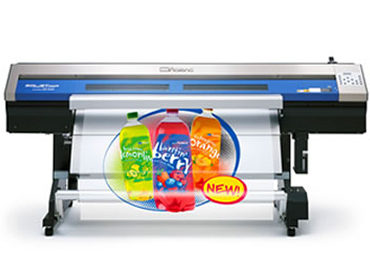 An excellent choice of printing materials providing a superior print finish. 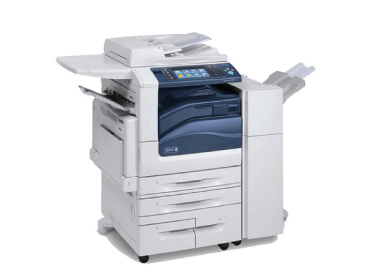 We offer an instant copy and printing service for A sized documents from A6 to A1. 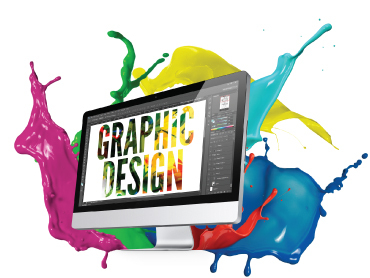 We provide a super fast copy and print turnaround. Printed in high resolution and printed full colour or black and white.